Today, Tell everyone how is the extrusion filter cartriage and filter tube welded? 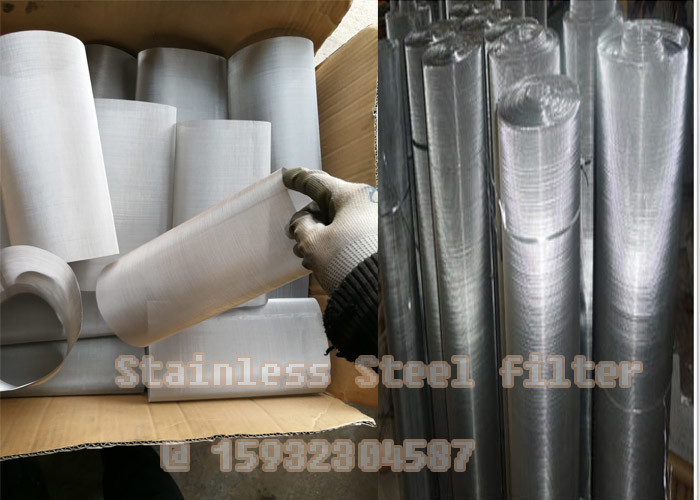 Wire mesh welded into a cylinder; stainless steel wire mesh + stainless steel punching mesh skeleton; wire mesh + steel mesh skeleton. Before welding, in order to ensure the dimensional accuracy and welding effect of the filter cartridge, a set of molds is required. This set of molds is a copper rod. A copper rod is prepared according to the inner diameter of the filter cartridge and installed on the welder. Spot welding or seam welding at the joint. 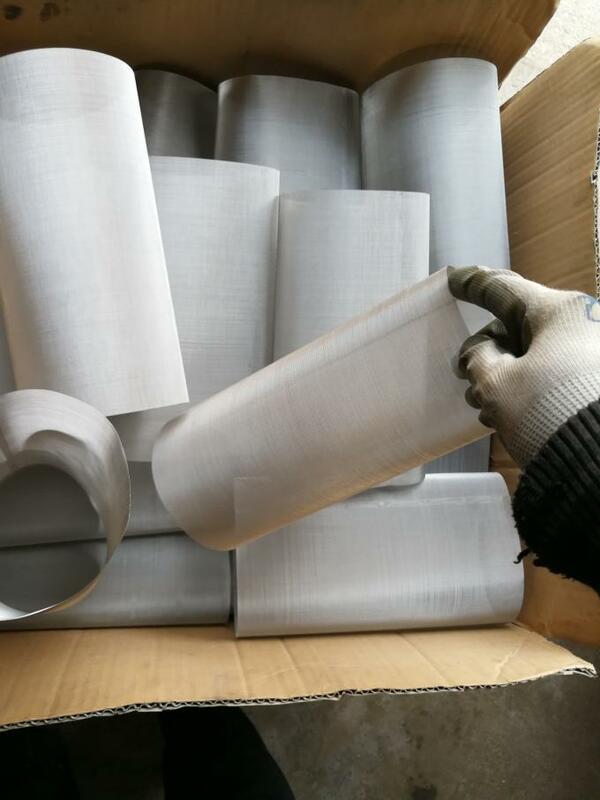 It should be noted that in the welding filter cartridge, it is necessary to master the temperature and speed as well as the strength, so that the welding process is beautiful and the welding is firm.